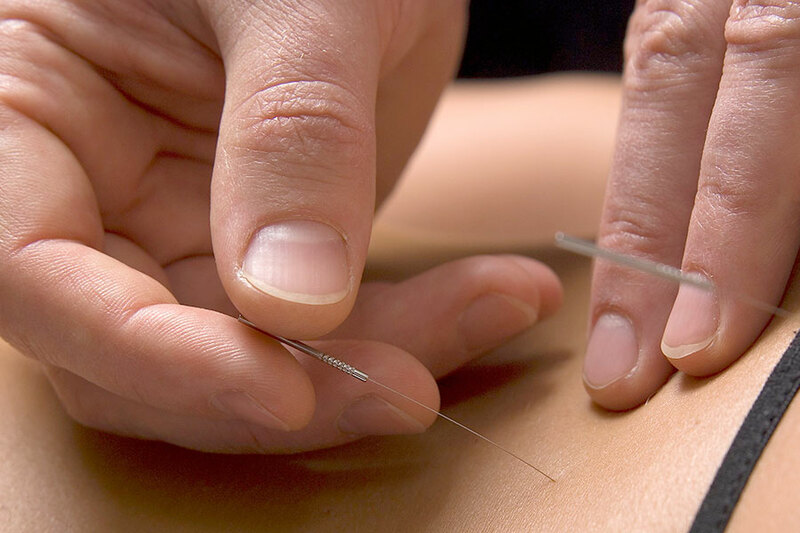 To differentiate between the two, complementary medicine is used together with conventional treatments, while alternative medicine is used in place of conventional treatments. The list of what are considered CAM therapies changes continually, as treatments that are eventually proven to be safe and effective become adopted into the mainstream, and as new and innovative approaches to health care emerge. CAM practices are generally grouped within five domains of care: alternative medical systems, mind-body interventions, biologically based treatments, manipulative and body-based methods, and energy therapies. Integrative medicine combines mainstream medical therapies and CAM therapies for which there is some high-quality scientific evidence of safety and effectiveness. A lifelong advocate for integrative medicine, Dr. Roger Rogers (for whom the Dr. Rogers Prize is named) was co-founder of Thera Wellness Centre and the Centre for Integrated Healing in Vancouver (now InspireHealth). Relentless in his search for treatments and therapies to improve the health of his patients, often in the face of outside pressure, his tireless efforts created an enduring legacy for integrative cancer care in Canada. It is through the trailblazing efforts and courage of individuals like Dr. Rogers that unconventional ideas become conventional practices.